Marseilles, France… Summer 1942 – Father Pierre-Marie Benoît, a Capuchin monk living in southern France, urged those in his monastery to defy the deportation of foreign Jews by the Vichy government. He and his fellow monks smuggled Jews across the border into Spain and Switzerland, and later to the Italian zone of France. They used a printing press hidden in the monastery basement to print hundreds of false baptismal certificates and other documents. When the Germans occupied Vichy France (the southern zone) in November 1942, the border with Spain and Switzerland was temporarily closed. There were approximately 30,000 Jews living in the coastal area around Nice, France, at the time. Father Benoît traveled to Nice to meet with General Guido Lospinoso, the Italian commissioner of Jewish affairs. He convinced the General that rescuing the 30,000 Jews was a far better course of action than transferring them to the Germans. Father Benoît was wary of the General’s commitment to help the Jews so he continued on to Rome to seek the aid of Pope Pious XII. On July 13, 1943, Father Benoît presented the Pope with a plan for transferring the 30,000 Jews to northern Italy. Unfortunately it was never implemented; the Italian armistice came on September 8, 1943, sooner than originally anticipated. The Germans immediately occupied northern Italy and the Italian zone of France, thereby foiling Father Benoît’s plan. This did not, however, dampen his desire to save the Jews. He relocated his efforts to Rome, where he was elected to the board of DELASEM, the central Jewish welfare organization in Italy. When its Jewish president, Settimio Sorani, was arrested by the Germans, Father Benoît was elected president. He obtained “Letters of Protection” and other important documents from the Swiss, Romanian, Hungarian, and Spanish legations. With these documents, thousands of Jews, under assumed names, were able to circulate freely in Rome. Father Benoît escaped several attempts by the Gestapo to have him arrested and survived the war. 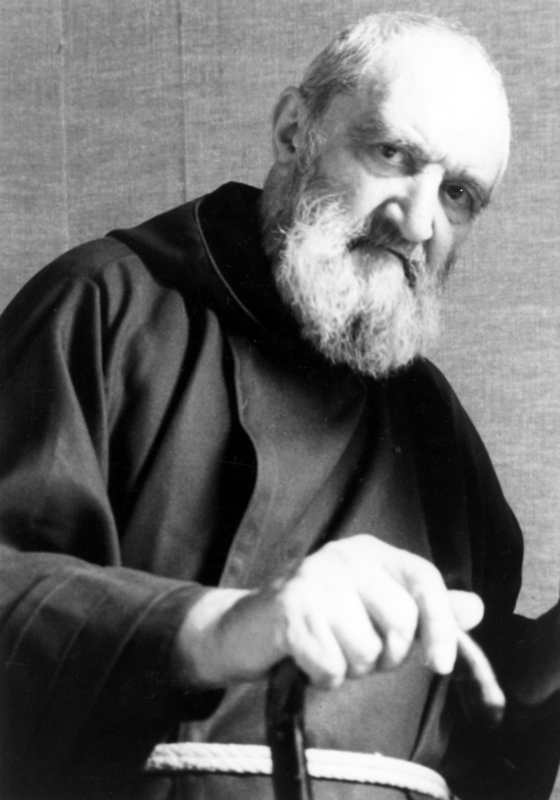 Father Pierre-Marie Benoît died in 1987 at the age of 81.